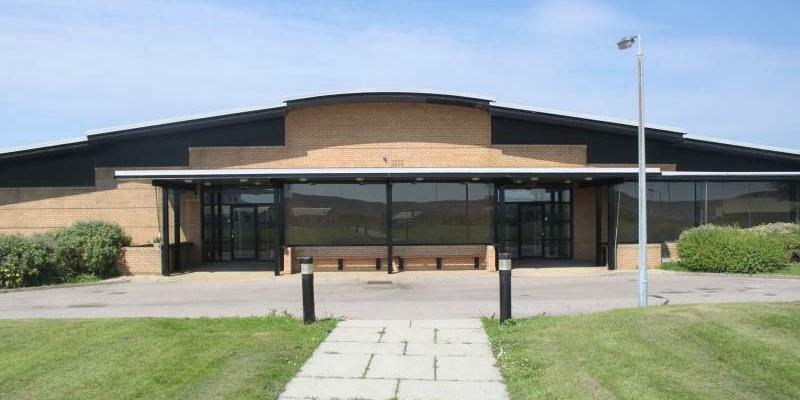 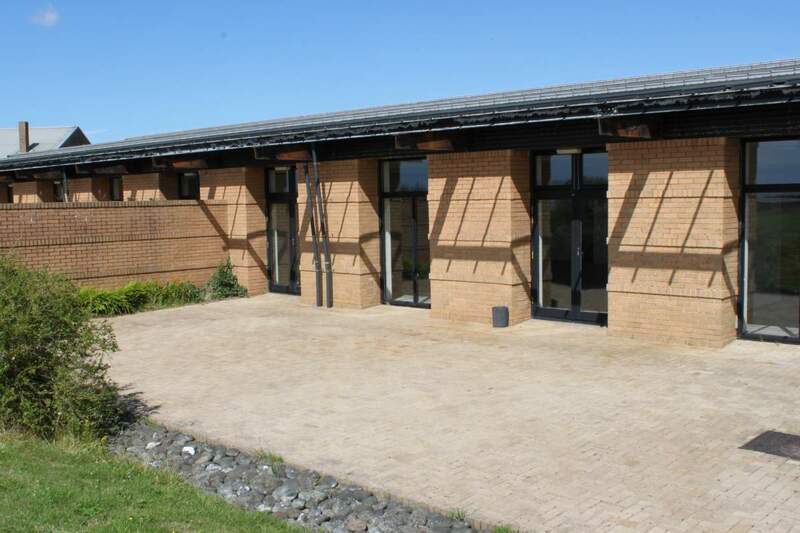 The Officers Mess is a large, modern function venue situated close to the airbase entrance. 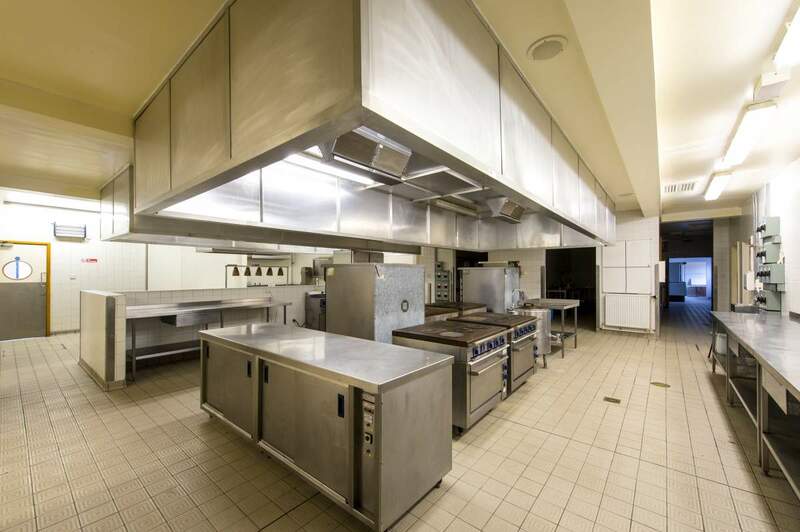 It can accommodate up to 500 people for a function/reception and up to 200 people for a sit-down meal. 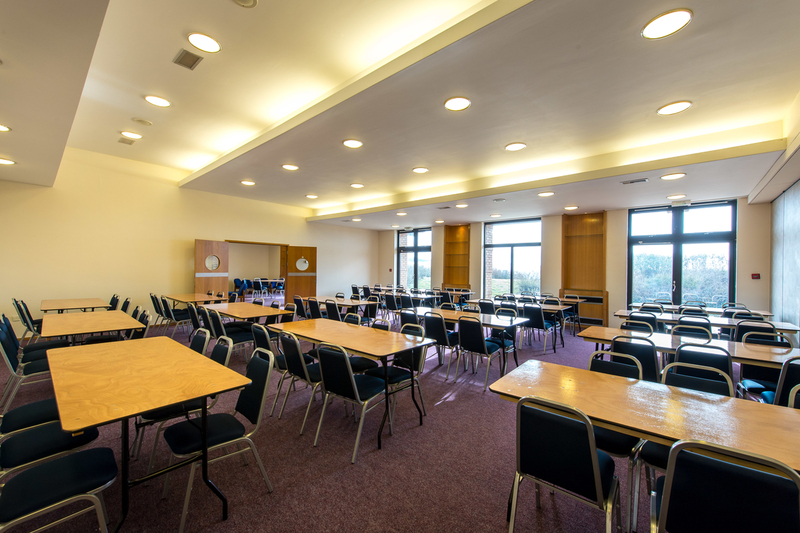 Recently redecorated to a high standard, it is an excellent venue for weddings, functions, conferences and educational uses such as training days. 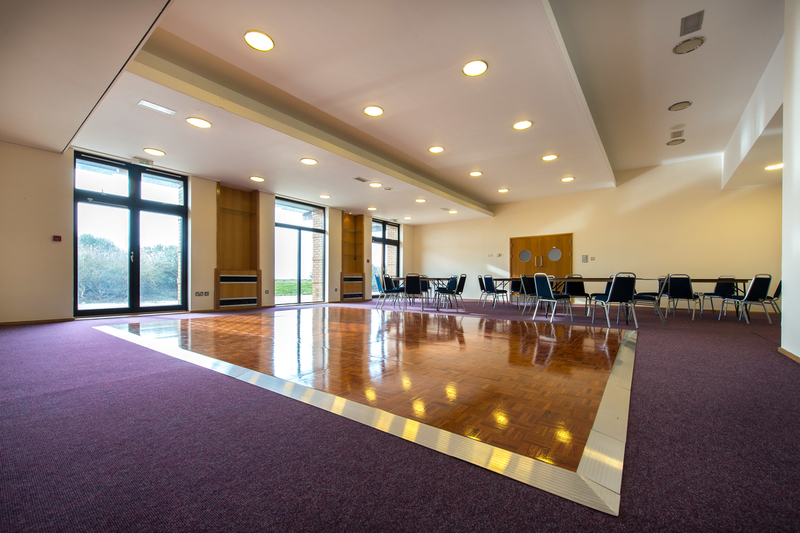 Fully flexible space for a small or large event. 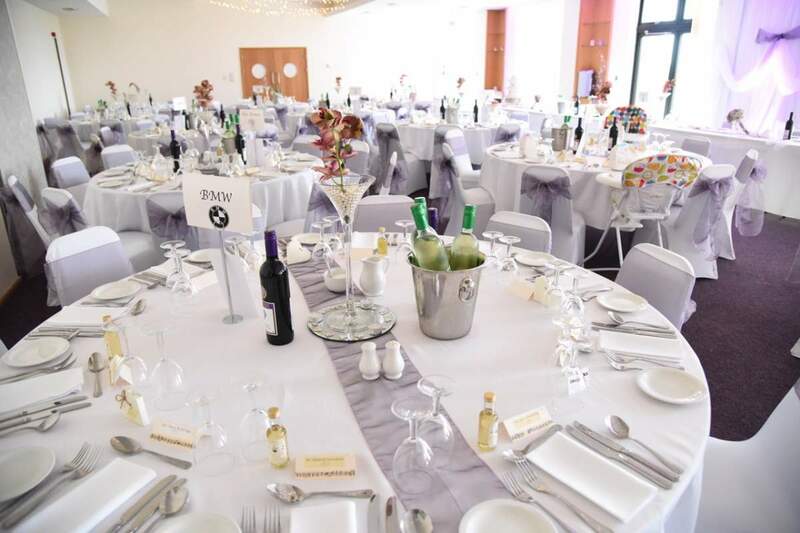 Licensed for Civil Marriage ceremonies. 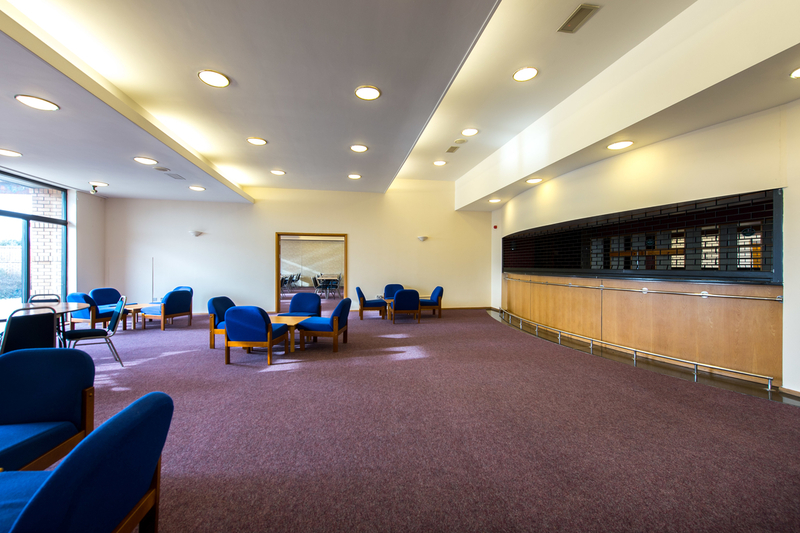 For information on hiring this venue for your event, please contact 01586 551555 or email enquiries@maccdl.co.uk.